We will never profess that electronic security systems will be able to stop crime, what we do know is electronic security is a tried and tested deterrent in the fight against crime. Six simple but very important steps to take when deciding who you want to handle your security requirements and the level of security you may need for your home or business. If you turn on the sound control to your PC, you will be able to listen to our on line commentary on each page. 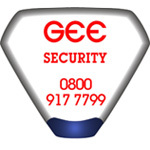 Gee Security Ltd: A professional installer you can trust. Step 1: Get to know who you are dealing with. 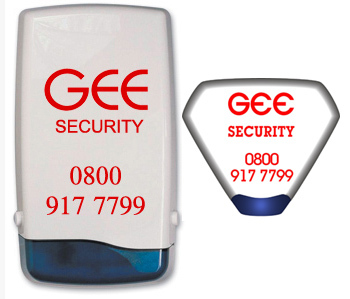 We at Gee Security have been designing and installing security systems commercially and domestically in the Derbyshire, Nottinghamshire, South Yorkshire, Leicestershire and Staffordshire area since 1989. Step 2: For peace of mind choose an accredited company. 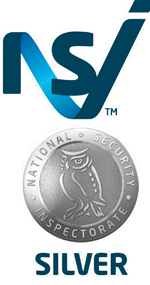 The NSI has been the UK's leading inspectorate for the security industry for over 30 years and as an independent non-profit organisation has championed high standards with-in the industry, working together with all Police authorities and Insurance companies. System Silver accreditation is only awarded to companies who have undergone rigorous personnel vetting, displayed technical expertise and business competence to ensure the customer receives only the highest standard of service in all areas, it does not stop there, the security screening of all staff and inspections of installations for compliance to standards is ongoing with biannual inspections being conducted by an NSI inspector. The System Silver scheme is accredited by the United Kingdom Accreditation Service (UKAS) which is recognised by the government. Take a look at a sample of our customers comments on the Testimonials Page and if you need any further reassurance please contact us via e-mail or free phone. Step 4: Technical survey and quotation. The next step is to contact us and we will visit your home or business to discuss the level of security to suit your needs and budget, this service is free of charge and with-out any obligation. A full technical specification together with quoted costs is supplied to you for your consideration. The installation of all systems commercial and domestic is undertaken by our own staff as we do not use sub-contract labour, this ensures that the high standards to which we have aspired are maintained and controlled. 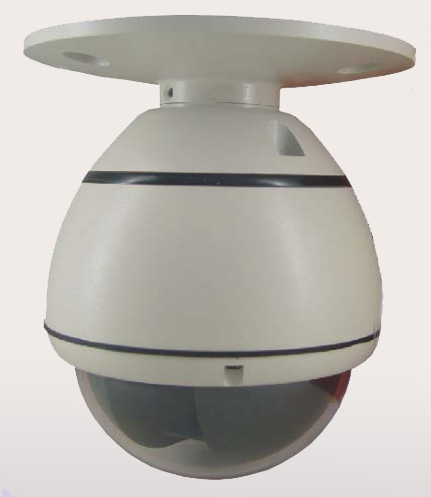 Following the installation, you as a Gee Security customer are assured of the highest quality of after sales service that we as a company automatically provide. Engineers are available to you 24 hours a day should the need arise. 2. 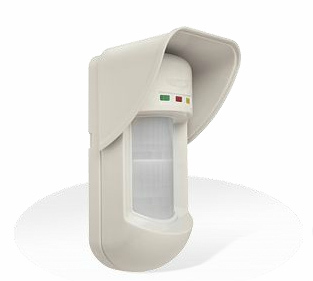 Intruder/burglar alarms installed as audible only or monitored for Police response. 3. 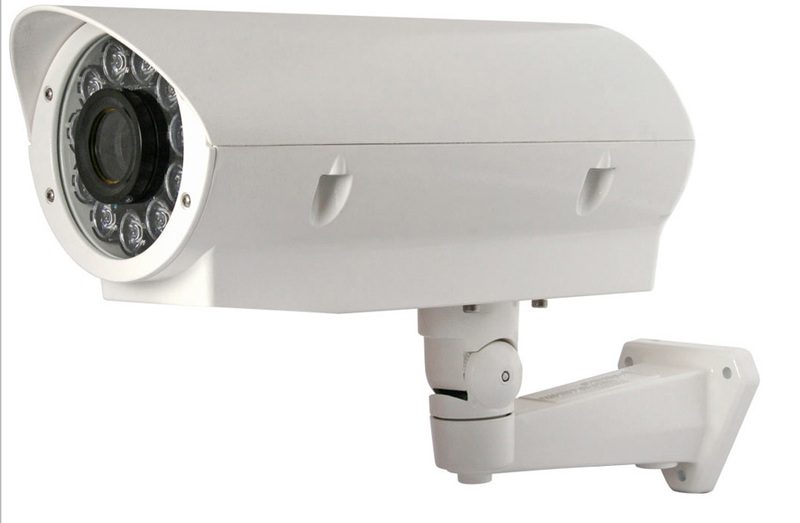 CCTV systems installed again as self contained systems or monitored remotely. 4. Access control from one door stand alone to multi-door PC based. 5. Alarm system upgrades and takeovers.